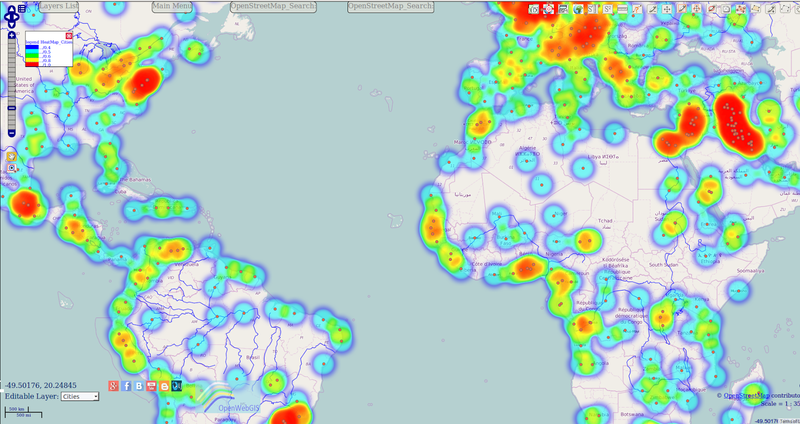 The OpenWebGIS for Android has online and local versions. In local version, you can use OpenWebGIS without having to connect to the server of OpenWebGIS and even without Internet connection. 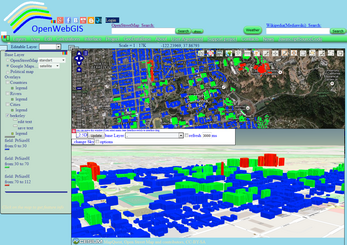 In local version, some functions do not work, but in future there will be the modification of these functions for the local version. 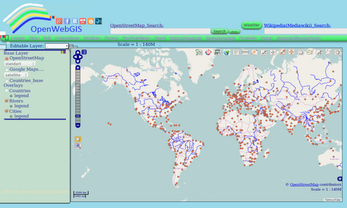 OpenWebGIS is created for everyone who wishes to see and use a new free&open GIS. 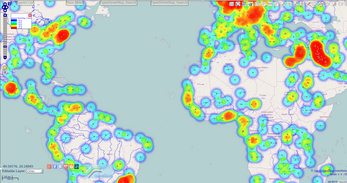 Please make your comments and suggestions. 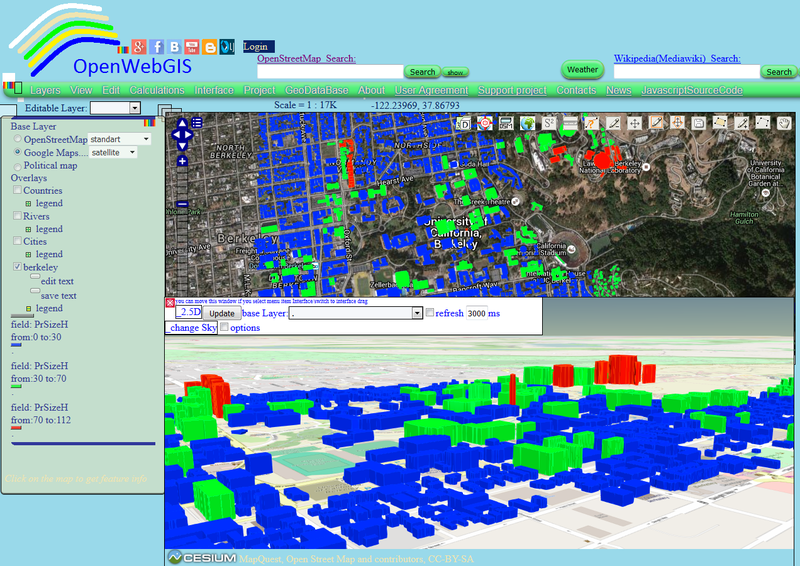 In this GIS you can use the extensive mathematical functionality to calculate and analyze your data. 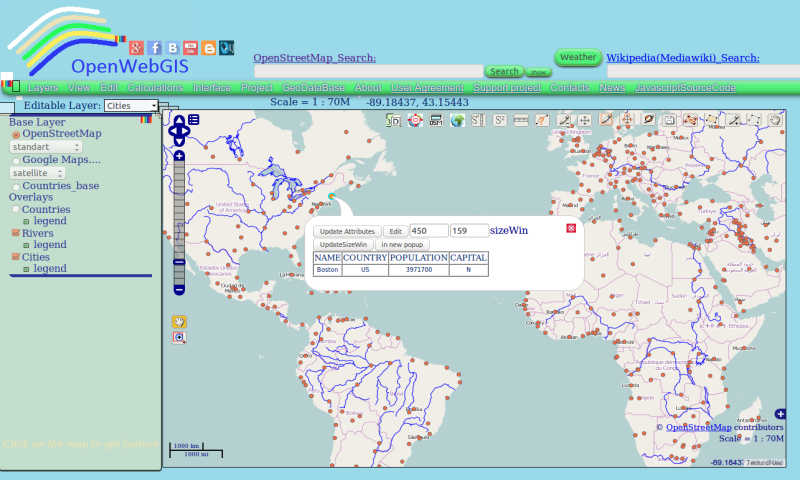 Using OpenWebGIS you will get a Geographic Information System at your disposal, it may be similar in functionality to some desktop GIS. Please support this project. 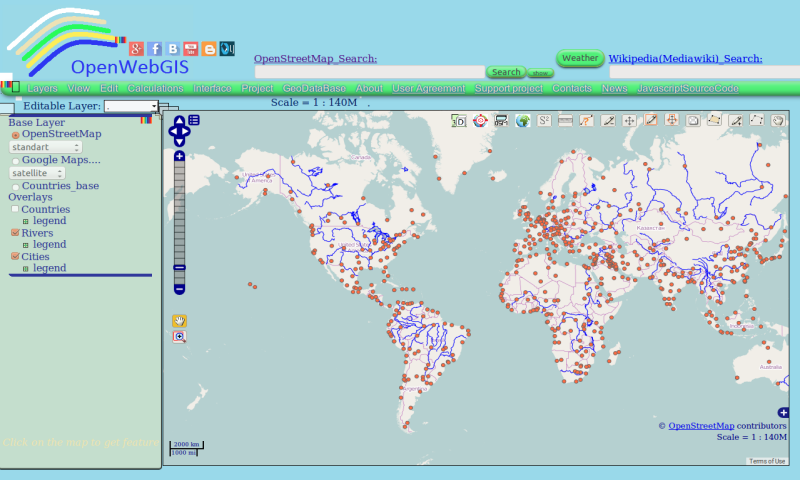 The OpenWebGIS blog and full list of articles about OpenWebGIS provide a lot of information about possibilities for users' data operating. 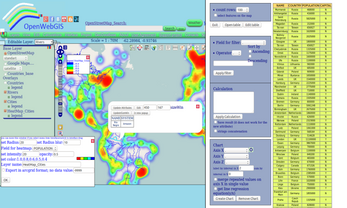 Online version of OpenWebGIS is adapted for Mozilla Firefox and Google Chrome browsers. 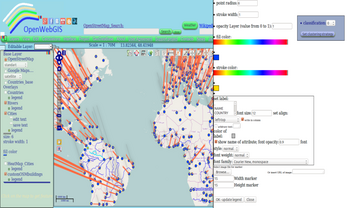 In other browsers, OpenWebGIS may not display and work correctly.